We'll give you the skills and the confidence to cope when the cameras and microphones are thrust in your face. When news breaks, your soundbite counts...get it right first time with Media Mentor. Radio 4 Broadcasting House. You could be here with Media Mentor, in the same studios and seats use by the BBC's top radio news programmes. The reality of news interviews in the the supportive and confidential surroundings of Media Mentor training. 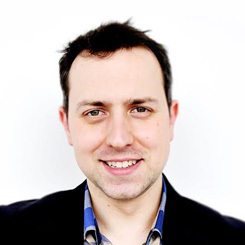 Straight after your interview we play back and provide instant analysis and advice. Then you'll do it again. Learning by doing, just as it will be when you face the media for real. Our hands-on media training courses will give your spokespeople the confidence to handle enquiries and interviews skilfully, to structure key messages, really understand how to use the media, and develop a powerful communications strategy. Book an exciting day with media mentor! Find out how the media reports on your sector. Learn what the media is looking for from you. Put into practice our top tips for handling the media, so that you gain, and maintain, control. Banish nerves and gain confidence in just a few hours. We’ll make sure you get the message across and engage the audience with skill and confidence. Understand how to develop and deliver a powerful presentation. Training courses delivered by our team of media specialists. Our award winning team are all expert media trainers with successful careers in television and radio journalism and broadcasting. They will help you really understand how to use the media, and develop a powerful communications strategy. 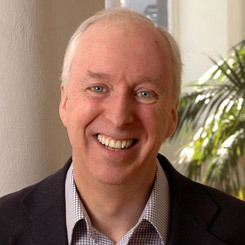 Paul has been a media trainer for the last 13 years following a 25 year career in television and radio as a reporter. 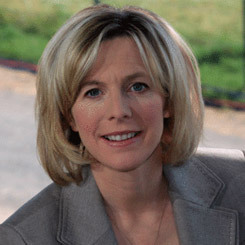 Sports media trainer Hazel Irvine is one of the best-known and instantly familiar faces on the BBC’s sports broadcasting team. 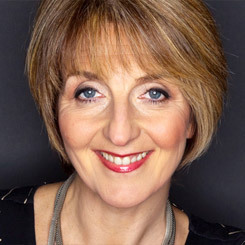 Kaye Adams’ career has taken her from Iron Lady to ITV’s Loose Women. Her experience provides confidence training for women. Trusted by the world's biggest organisations.